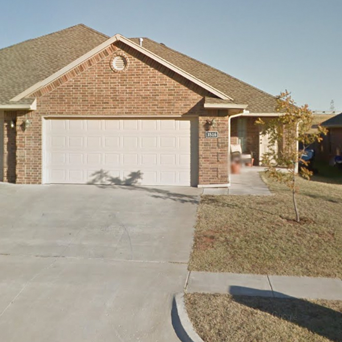 Salazar Homes is a trusted home builder in the Oklahoma City metro area offering new homes for sale in Yukon, Oklahoma as well as homes for rent in Yukon, Oklahoma. 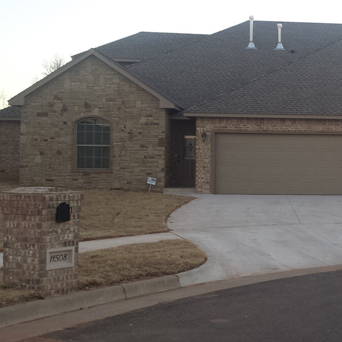 For over 35 years, Oklahomans have trusted Salazar Roofing & Construction with their home repairs & home improvement projects. "As a family, we share a passion for creating safe homes," says Miguel Salazar, founder of Salazar Homes. Since 1978, the family owned company has repaired roofs and homes. The transition to new home building was a natural step. 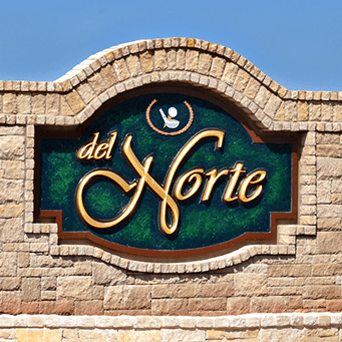 Explore our communities in Yukon, Oklahoma and experience memorable homes with luxury amenities, gated communities and maintenance free living in select areas. 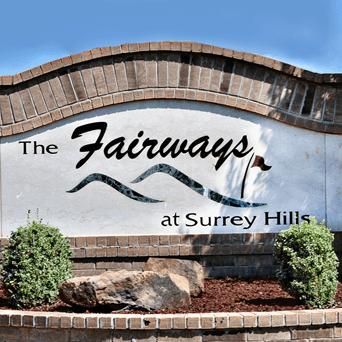 We currently offer four communities in Yukon, Oklahoma: Villas at the Meadows, The Fairways at Surrey Hills, Wickford Estates and Del Norte. Need to make a rental payment? We accept e-check only payments. Click Here to start now.